When it comes to discussing the biggest trends in gaming in the past 12 months, one issue which has to be considered is the rise of the battle royale genre. The "last man standing" survival concept has featured as a mode in a number of games down the years, but it has only recently taken on a life of its own. Once relegated to being a side mission, a couple of games have helped it become the main event for a huge number of gamers worldwide. 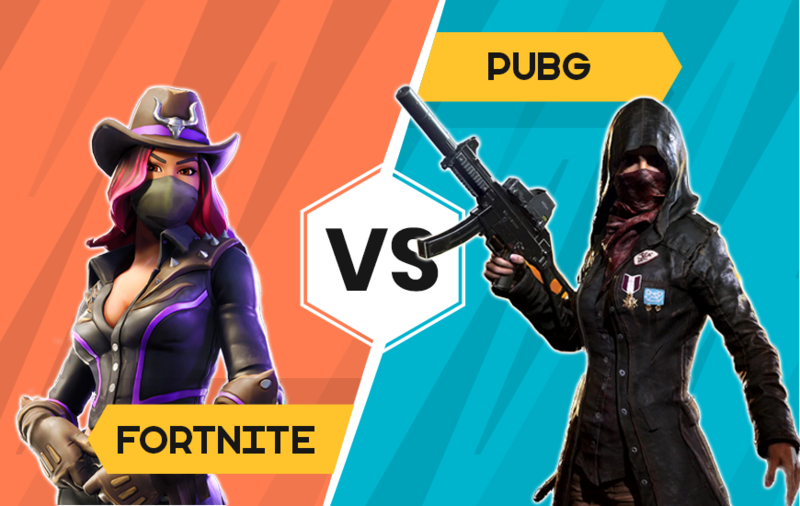 PlayerUnknown’s Battlegrounds (PUBG) and Fortnite Battle Royale have become massive titles in the world of console and PC, but in 2018, they cemented their place at the top table of gaming with the successful launch of mobile versions for both iOS and Android. For the uninitiated, PUBG is the brainchild of Brendan "PlayerUnknown" Greene, who gained fame making mods for other games based on the film Battle Royale. Under his direction, the work was eventually adapted into a standalone title and released on PC via Steam in March 2017. 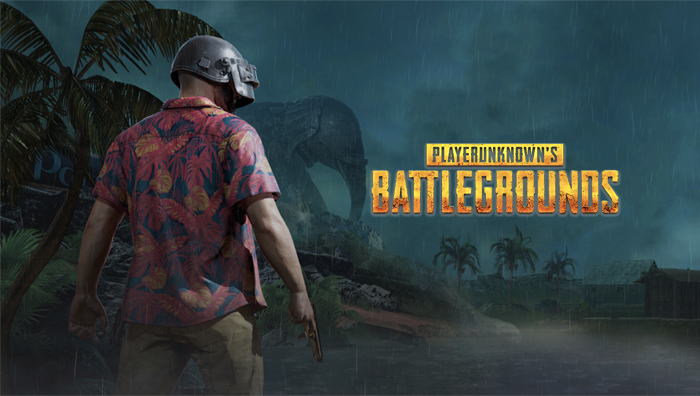 PUBG has become a huge hit and it was confirmed in June this year that it had reached the 50 million sales milestone, with a total of 400 million people worldwide playing it across all of its available platforms. It was also confirmed that the game had generated $100 million in mobile revenue towards the end of October. In contrast, Fortnite Battle Royale was created by Epic Games and launched via early access in September 2017. 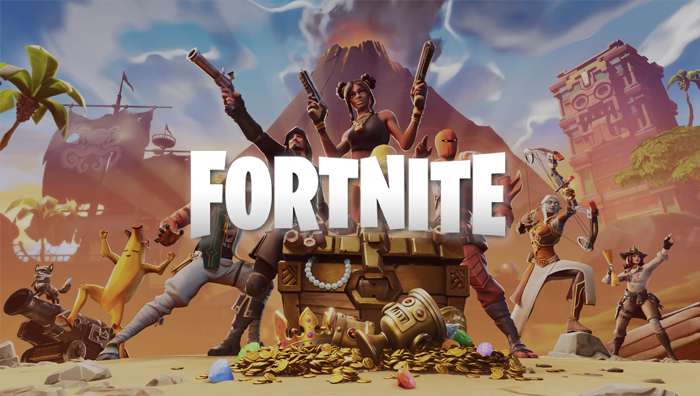 Originally included as part of the full game of Fortnite, the Battle Royale version with its cartoonish feel has become a huge hit in its own right. It was recently revealed that the game has reached a concurrent player count of 8.3 million on Steam – more than the number of players on every single game on the platform combined. Unsurprisingly, the huge popularity of both titles means they are the latest games to be linked with a move into eSports. The world of competitive gaming has grown massively in recent years and has even spawned a betting scene, with websites like Betway offering odds on a range of major competitions involving games such as League of Legends and Dota 2. PUBG could soon join them as plans for the first official season of action have been unveiled, while it seems like only a matter of time until Fortnite becomes a key name in this area. Which Game Wins The Mobile Battle? But, while the huge success of the games cannot be denied, which of these two titles is best placed to dominate the mobile industry? PUBG launched on mobile platforms in February this year, with Tencent Games being behind the iOS and Android versions. Fortnite Battle Royale emerged on mobile with an iOS version in April, with the Android alternative being released a few months later in August. Incredibly, however, it genuinely seems like experts have a tough time choosing which is ultimately the best game. For example, at the recent Golden Joystick awards, Fortnite was named Ultimate Game of the Year and Competitive Game of the Year. However, the flipside was that PUBG was named the Mobile Game of the Year. Writing for Forbes, Erik Kain tried his hand at determining which of the titles provided the best experience on mobile by assessing them both on a range of issues including map size, mechanics and graphics. While PUBG won more of the categories, he was quick to emphasize that the victory was “only by a hair” and added that his preference for either was often dependent on mood. Put simply, he sometimes preferred the faster pace of Fortnite or occasionally liked the tenser feel of PUBG. So where does this leave our efforts to try and determine which of the games is best for mobile? Well, at this point in time it looks like there is simply no way to split the pair.